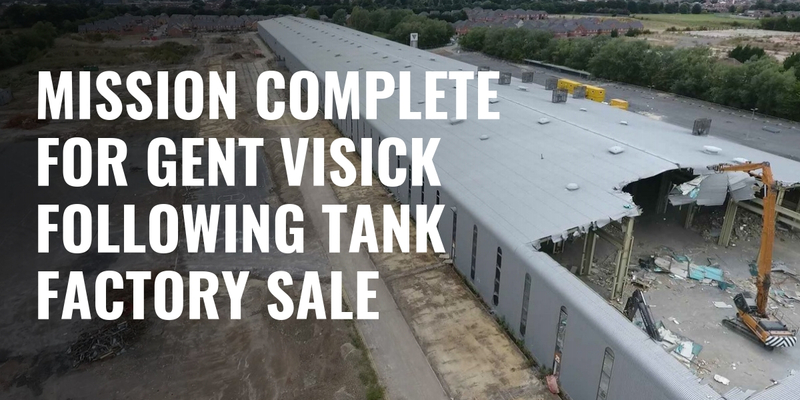 A former tank factory in Leeds is on track to be transformed into a major residential development, after property consultancy Gent Visick successfully targeted and unlocked its residential potential, before negotiating its sale to a leading Yorkshire house builder. The 45-acre site at Crossgates, known as Radial Park, has been acquired for an undisclosed sum by Strata from Columbia Threadneedle Investments. Gent Visick has worked with the global asset manager since it originally acquired the site in 2001 from Vickers Defence Systems. 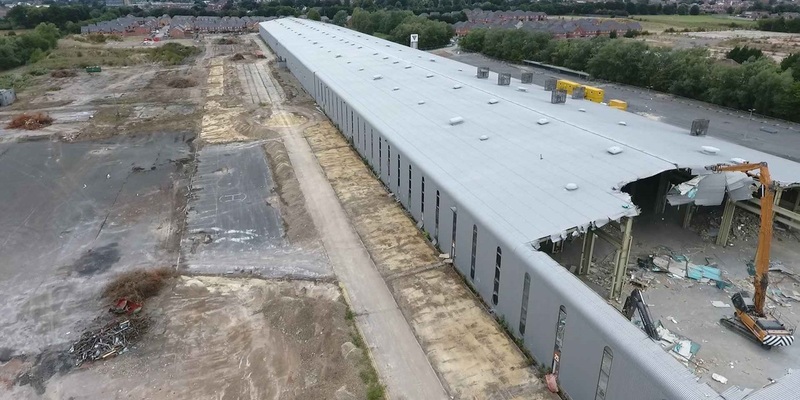 Rupert Visick, from Gent Visick, said: “Radial Park is one of the region’s most famous industrial sites and as a company we have been intricately involved in every stage of its evolution. During the noughties our agency division secured a wide range of lettings with tenants including Royal Mail, ITV, a car retailer, and West Yorkshire Police, which used it as a firearms and dog training centre. “However, in more recent years, we fixed our sights on unlocking the site’s residential potential, which was the ultimate goal. This has seen us project manage a complex planning process and we’ve previously advised on the sale of 12 acres to house builder Bellway, which has already developed the Western side the site. Radial Park played a key role in both world wars and produced munitions and heavy armoured vehicles including the Centurion and Chieftain. Vickers Defence Systems manufactured both Challenger 1 and Challenger 2 tanks on the site until the 1990s. Demolition of Radial Park’s 300,000 sq ft factory is currently underway.